Guest and Gray, P.C. is not only the largest law firm in Kaufman county, we are one of the only full service law firms this side of Dallas. We are the firm to call if you have been injured in an accident, have child custody or divorce questions, need an estate plan or Will, have been sued under a contract or other breach of duty, and many more. Guest and Gray, P.C. 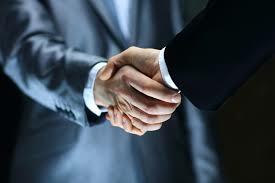 has nine attorneys and over 100 years of combined legal experience. We are trial seasoned and trial ready attorneys who are ready and willing to fight for your rights. Whether it be fighting for Kaufman county residents against forced annexation or fighting voter fraud in our local elections, Guest and Gray, P.C. is here for our local community in ways that no other law firm has done before. We have represented literally thousands of local residents in both civil and criminal matters. No one else can say that. That is why we are the largest and highest rated law firm in Kaufman county. Sell real estate? 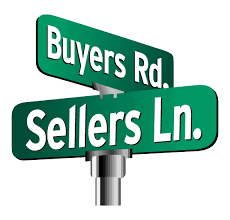 Own a title company? Are you an Investor? 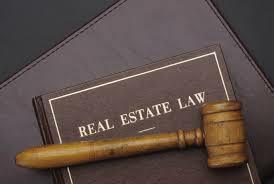 Well here are two realities to long term real estate work: taxes and lawsuits. So, get to know the two kinds of people who deal with those issues. At Guest and Gray, P.C. we can help you with the lawsuits. We can also help you with document preparation. Document preparation is fundamentally important to a real estate deal. Why? Because good documents will keep you from getting sued, and if you do get sued, good documents will only serve to help you in the lawsuit. Because of this, I always tell my long term real estate clients that attorneys are a cost of doing business. We just are. Real estate is one of the most highly litigious areas, especially in the hot real estate market in the Dallas, Rockwall and Kaufman county areas (especially Forney, Terrell and Rockwall areas where much of the growth is the housing boom and/or economic boom).